The history of darts began many centuries ago. The King of England, Henry VIII and King of France, Charles VI were among the most devoted darts lovers. 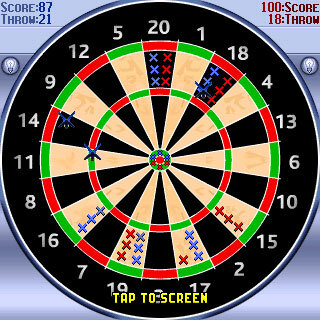 The appearance of this game relates to a time when spears and darts were one of the most basic kind of weapon. As time goes by the vital necessity of training was transformed into a fascinating game: the dartboard as the target and darts with sharp needles - tips. 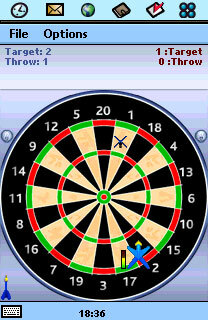 The player who hits the center of the target (so-called "Bulls-eye") was considered as the lucky beggar. 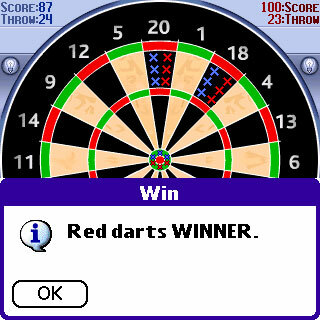 Play 11 different darts games rules and one or two player mode.